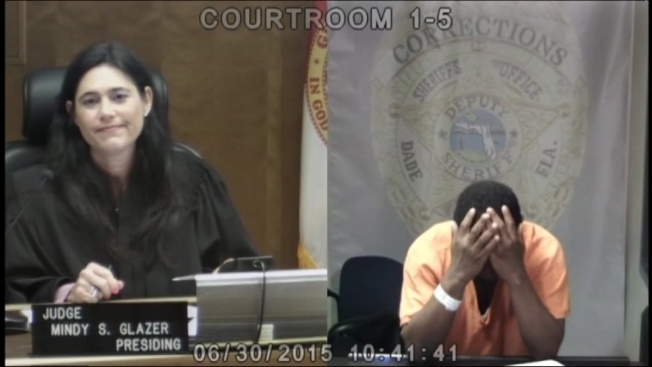 A Miami-Dade judge and one of her old middle school classmates had an emotional reunion in court after he was arrested following an alleged burglary and police pursuit. Arthur Booth, 49, was arrested Monday by Hialeah Police on several charges including burglary, grand theft, fleeing, and resisting arrest. On Thursday, he went before Judge Mindy Glazer in bond court.